The Craft Spa - Stampin' Up! 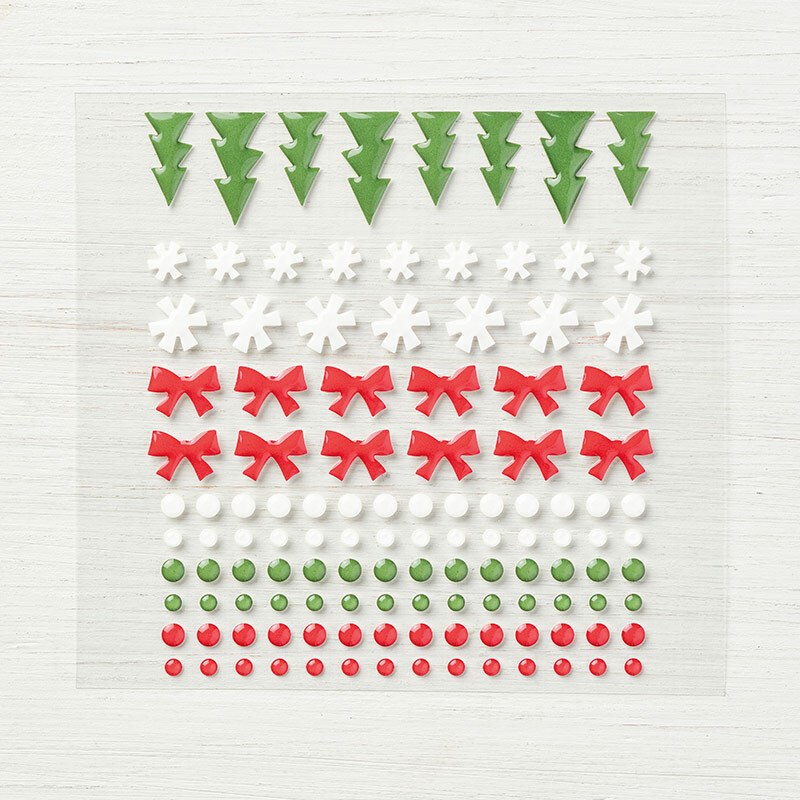 UK independent demonstrator - Order Stampin Up in UK: Dashing Along ... items soon going on backorder! Newsflash.... Sales for the following products in Europe have exceeded forecast and are continuing to sell strong. These items are not yet on backorder, but I wanted you to be aware that they are three of the autumn/winter catalogue’s most popular products and that they might not be available for the entire catalogue sales period. 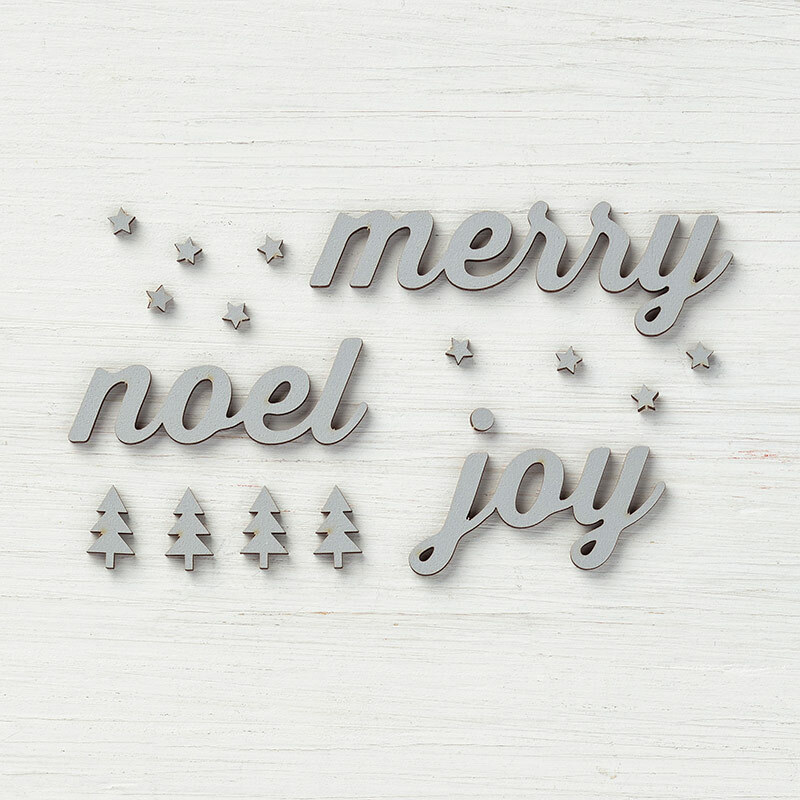 In order to provide you with another holiday-themed option, Stampin' Up! 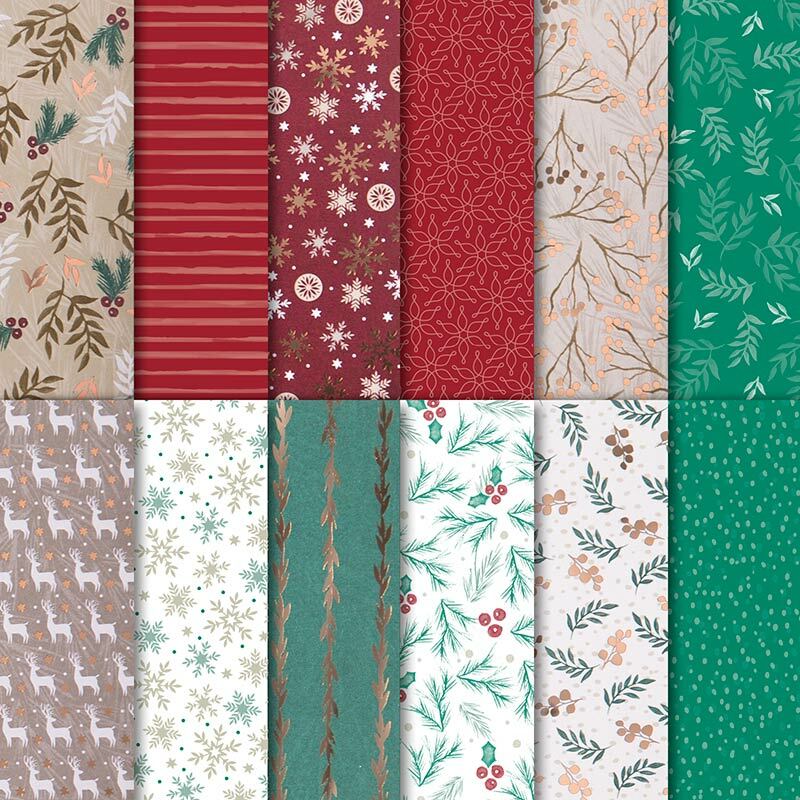 decided to make the promotional Dashing Along Designer Series Paper (item 149903) available for sale to us all at (13.25 €/£10.25). 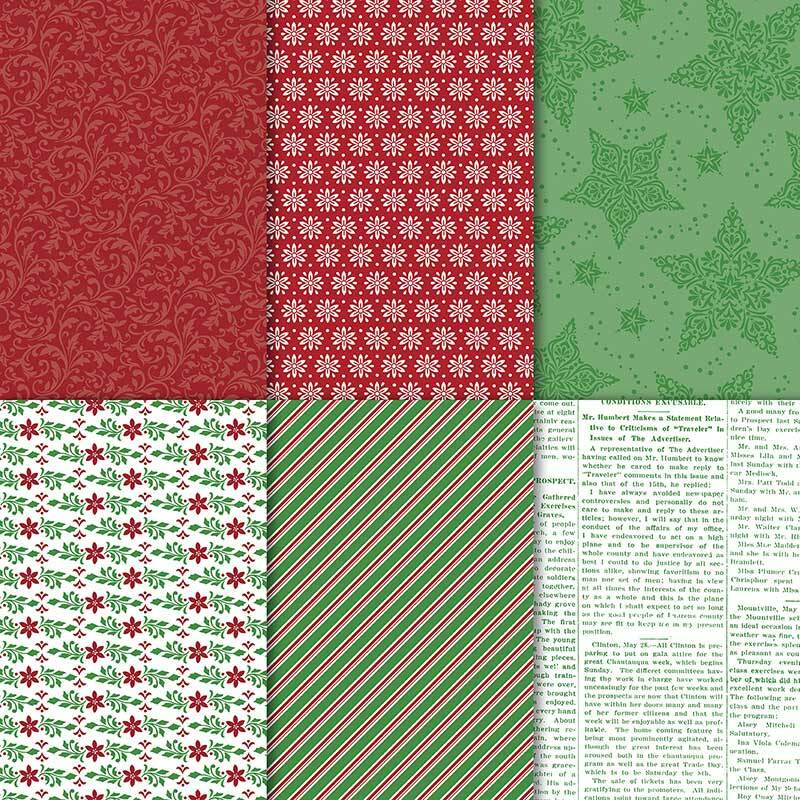 This beautiful, 12" x 12" (30.5 x 30.5 cm) traditional Christmas paper has a festive, eclectic feel and is perfect for layering. Coordinating colours are Cherry Cobbler, Garden Green, and Whisper White.